You want or need to perform basic tasks on Linux. There are no prerequisites. 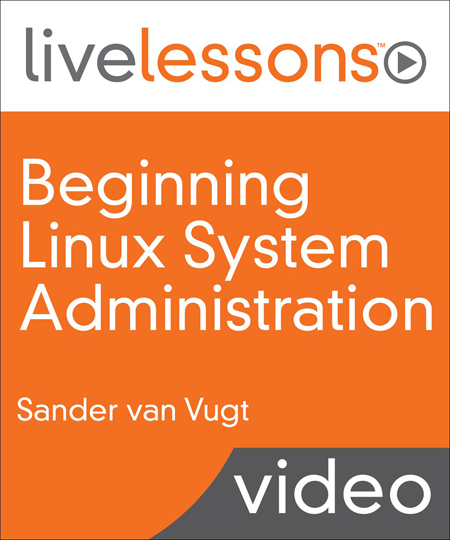 You are looking for an introduction to Linux system administration on a path to more profound Linux knowledge. For a few sample lessons, visit this page. This video training course is part of the RHCSA Learning Path, the LFCS Learning Path and the CompTIA Linux+ LPI Learning Path. It is a great introductory course, weather you are starting to learn Linux S.A. or if you have not much experience with RH/CentOS. Be ready to take notes! I strongly suggest to see the whole video, take notes and, practice after each video, to avoid missing important information. Great beginner course and concise introduction to Linux administration. 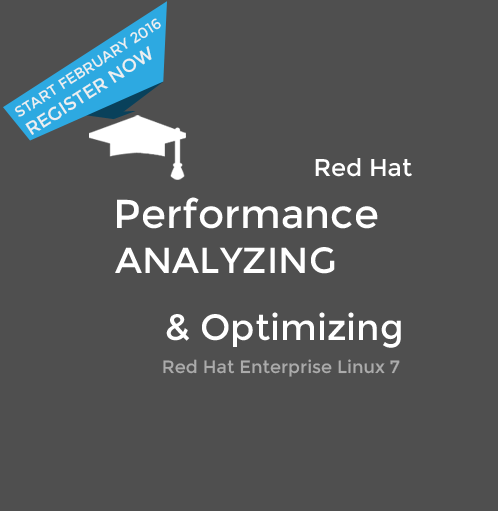 If you plan to take certification then you should use “Learning Path: Red Hat Certified System Administrator (RHCSA)”. The SafariBooksOnline learning path offers the same concise introduction to Linux and more lessons to help you with the certification. This a very useful and concise course to get the basics out of the way. This is a very basics course of Linux System Administration, but includes Apache Web-server, Samba, KVM basic configuration.